Use the EzyDog Mongrel Extensions with Mongrel for added length and shock absorbing technology. Then you have 2 leashes in one - a 90cm lead or shorten for a 30cm short traffic lead in one easy step. 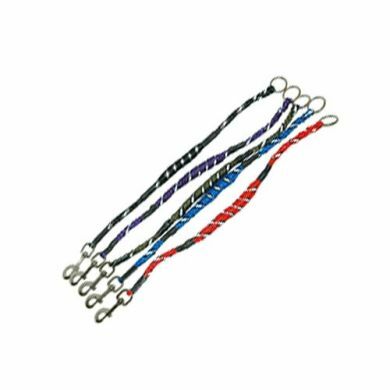 To walk dog duo use add two extensions for the ultimate dual tangle-free dog walking lead. Read 1 customer review of EzyDog Mongrel Extension 25. The average customer rating is 4. 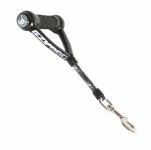 Unfortunately we've had to buy a few lately, as our dog secretly chews on it when we are looking the other way... but we keep buying this lead extension because *** it's the best there is***, nothing comes close to shock absorption like the Mongrel Extension =) I just wish it could take as much chewing as it can pulling! !